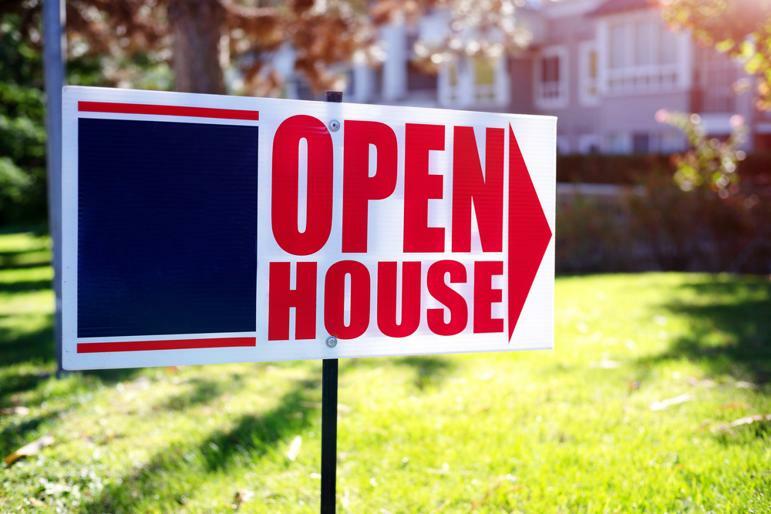 What exactly is an ‘open house’, you may ask? Sounds ominous, but it can be one of the best ways to find buyers for that property you’re so desperate to sell! Although a relatively new concept in the UK, open houses have been a ‘thing’ in the US for years, often ending up in an easy sale and some very happy vendors. Opening your house up to the masses, at a time that’s convenient to them provides a great opportunity for interested parties to fit house hunting into their often busy schedules. As well as being great for convenience and fitting into hectic schedules, open house days have an aura of less pressure and can attract shy buyers who would otherwise find individual viewings uncomfortable and high pressure. Here are our top tips for holding a successful open house. A tailored strategy, decided on before the day of the open house, tends to work best in that you feel organised and ready for potential buyers. Ensuring that your agent lets people know the event is taking place is vital – he/she should do this via targeted emails, dropping leaflets through letter boxes or placing ads online or in local newspapers. When the big day arrives, placing balloons or banners at the bottom of the drive not only makes it easy for those planning to come along to find you, but it can help to generate interest from passers-by. Be open minded towards an open house… Many people think of them as a last, desperate resort to flog a house which isn’t selling the traditional way, but Savills (property experts) actually recommend that you hold them during the first phase of marketing, as a fantastic way of spreading the word that your house is on the market, breeding interest and sparking excitement among suitable buyers. Ensure your home is clean, tidy and clutter free – by no means remove personal items and furniture though. Buyers like to see where things could go and imagine the house as a ‘home’ not just bricks and mortar; they are more likely to buy somewhere that they feel comfortable. Welcome buyers to their potential new home with vases of flowers, scented candles and even the old classes – the delicious smell of a loaf in the oven. Seemingly small touches can make all the difference – remember first impressions are everything! Don’t feel pressured to be present all day at your open house; on the contrary, it’s probably better that you make yourself scarce for the day. Having the owners awkwardly standing around is likely to make buyers feel uncomfortable or if they are somewhat ‘intruding’. This in turn makes them less likely to explore the house as much as they’d like and eager to get in and out as quickly as possible – exactly the opposite effect to the one you wish to have! Your agent should be on hand at all times to answer any queries that viewers may have; make sure he has done his homework and can easily answer questions about the local area, schools, shops and night life.